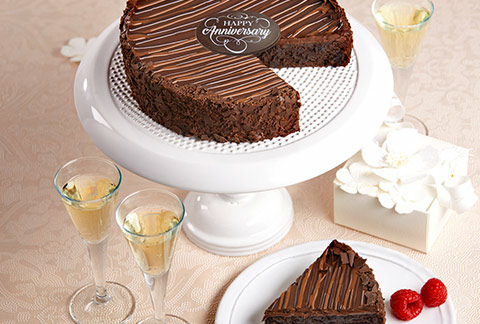 Indulgence redefined with this Italian cake classic! 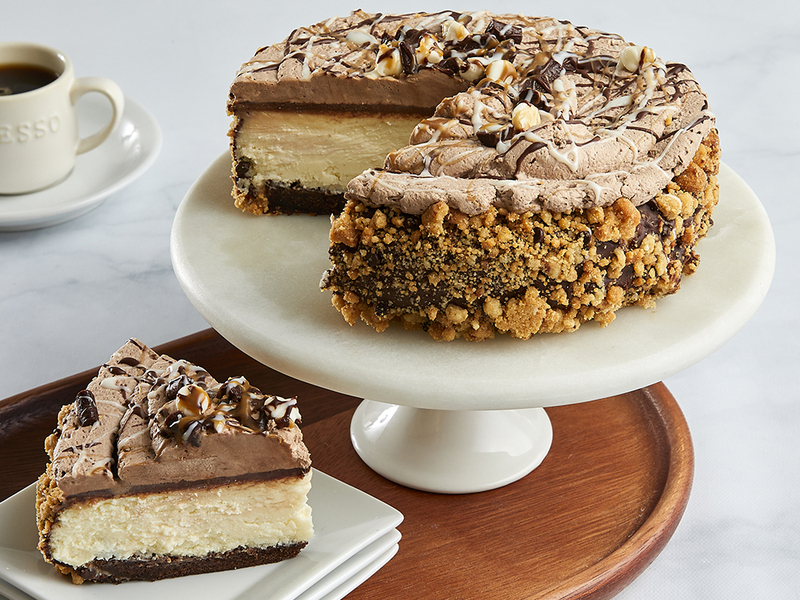 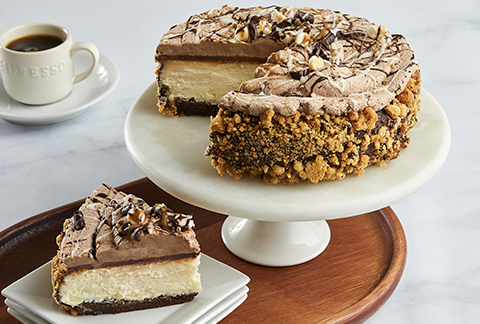 We take a layer of chocolate cake, add a layer of cheesecake, smother the whole thing in chocolate and then, watch out, and eruption of mousse, ribbons of caramel & chocolate. 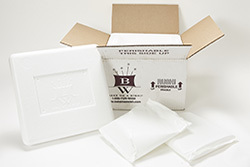 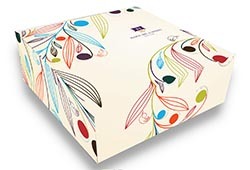 Includes a greeting card that you personalize for your occasion and is delivered packaged in a elegant gift box.